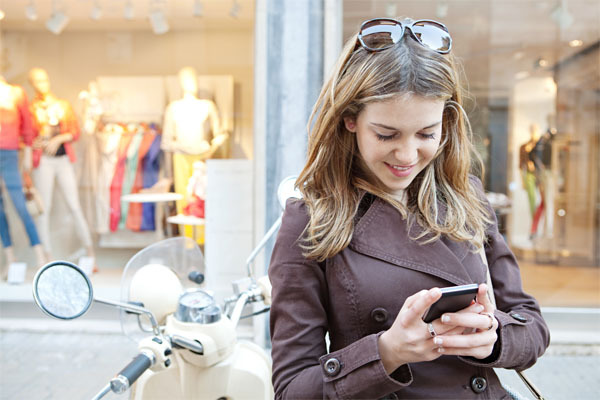 According to part two of Datamark’s white paper series “Connecting With the Hispanic Market,” which addresses multichannel customer contact, U.S. Hispanic consumers make up a $1.2 trillion market, a number that is expected to grow to $1.5 trillion by 2015. 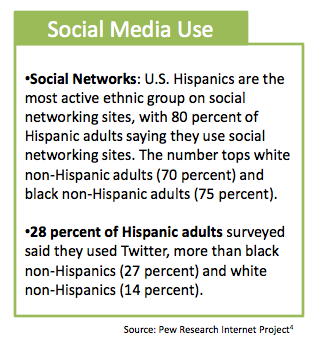 The Hispanic market is made up of young, tech-savvy consumers who are active on social media. Thus, customer contact service providers should go beyond inbound and outbound calls and respond to customers through email, web chat, text messaging and social media monitoring. According to a 2013 Nielsen survey, 86 percent of Hispanic women say they are the primary shopper in their households, which means they hold most of the $1.2 trillion in annual buying power. 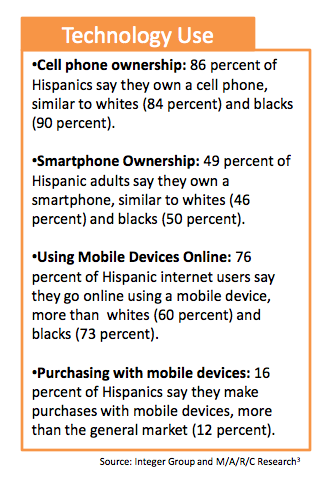 Hispanic women also are quickly embracing a mobile device lifestyle, choosing smartphones and tablets over laptops and PCs. What experience do they have in the Hispanic market? Does their location provide a quality pool of bilingual customer service agents? What technology do they use for customer contact? Are they PCI DSS compliant? Do they have quality assurance policies and training programs in place? Do they offer a no obligation consultation? For more information, visit www.datamark.net.